Paige McDaniel's Blog: You or a Child? I attended a lecture last week about the Salem Witch Trials. The speaker was the author of The Heretic's Daughter. It was a bestseller some years ago and the speaker was great -- engaging, self-deprecating, fun -- everything that I like in a speaker. NOTE: Also, everything I like to BE in a speaker too! Anyway, the author's relative was one of those convicted as a witch during the trials (this is why she was so interested in the topic and decided to write the book) and so the author did a ton of research about the whole big subject -- the people, why, and what, etc. One of the things she told us was that the accused women (and some men) were each asked if they were a witch. 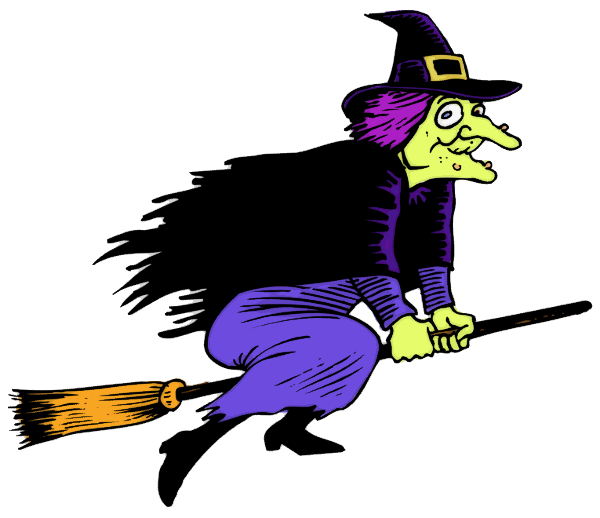 YES, I'm a witch If the accused confirmed that they were actually a witch, they were basically released from jail and given a slap on the wrist/community service. NO, I'm not a witch (And if you know anything about The Salem Witch Trials, really none of the accused were witches.) If you said no then you were jailed, tortured, and later tortured and hanged. NOTE: Didn't you think they were burned at the stake? Nope. The part I didn't know was that if you denied being a witch, they also tortured your family -- trying to get you to confirm witch-hood. The author told us that her ancestor never wavered from her truth of not being a witch. Even after they tortured her children -- her sons and her 6 year old daughter. Even though the ancestor knew they were torturing her children, she still stood firm that she was not a witch. While I am all for standing up for what I believe, I would have started my incantations on the witness stand and pulled out the pointy hat and wart if they were torturing my children. Because I know God would forgive me. Again, if they were torturing my children (or ANY children), I would renounce, because (again) I KNOW GOD WILL FORGIVE ME. Maybe this is too easy for me and aren't I lucky that my God is so forgiving, but damn, people -- He forgives me all the time. The children part is what causes me to witch-out. Children tortured. Who could allow that? I know who -- the parents of the pitiful children we serve at Community Partners of Dallas. So many people right here in our community abandon their children, hurt them, sexually abuse them, torture them -- the list goes on and on. You can help us help these kids. Visit www.CommunityPartnersDallas.org to learn how. Paige I LOVED that book!! Does it count that I know a few witches? ?